NOTE 1* The 2008 in the video is an earlier model which still has the older 1.6 e-HDi 92 engine rather than the newer 1.6 BlueHDi 100 engine. Hello everyone! 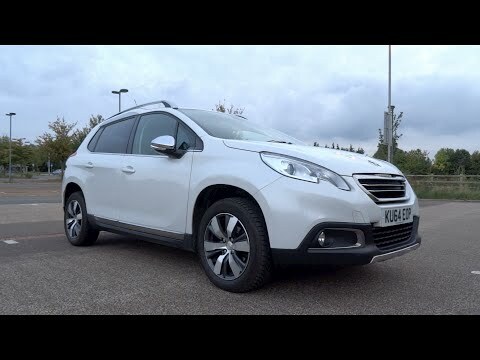 Видеоролик 2014 Peugeot 2008 1.6 e-HDi 92 S&S Allure Start-Up and Full Vehicle Tour придется по душе вам и вашим друзьям.